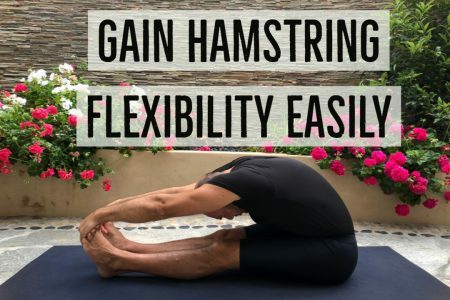 I’ve created this hip flexibility program for those that would like to improve their flexibility in an efficient manner, with a follow along video that only takes 30 minutes, 1-3x a week. With it, you will see improve both your passive and active flexibility in numerous movements. This program was months in the making and beta-tested with people of all levels to ensure both rank beginners and intermediates feel challenged in a fun and feel-good manner while gaining mobility efficiently. Watch this short video to understand what it’s all about! Stretch all the muscles of their lower body. 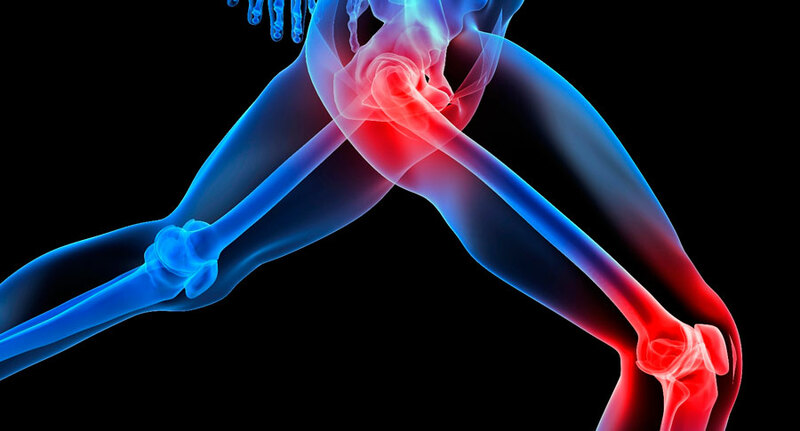 Improve hip flexibility without hurting the knee joints. Prepare their body for splits. Take the guess work out of improving their lower body flexibility. Build both passive and active flexibility so the flexibility is useful. Experience therapeutic actions that feel great. Feel blissed out in just half an hour. Hip Extension by stretching the hip flexors and strengthening the glutes. Hip Flexion by stretching the hamstrings, glutes, piriformis and activating the hip flexors (quads/psoas). Hip Abduction by stretching the adductors which will allow you to straddle your legs wider apart. External Rotation of the Hips by stretching both the proximal and distal sections of the piriformis/glutes with the hips in flexion. All the hip stretches are safe on the knees! If there is a lack of hip flexibility for certain positions, the knee will twist to compensate for it. The knee is not meant to twist. So I have specifically chosen the most effective hip stretches that are safe and won’t twist the knee. Major emphasis has been placed on designing a program for the masses where I feel confident that I’m not going to hurt people. My number one priorities are simultaneously safety and effectiveness. Yes! I used to be inflexible too! Usually, those who demonstrate great flexibility either had to work hard at it OR had lots of flexibility to begin with due to hypermobility. I did not have good flexibility. I had to work hard at it. And in doing so, I now know many of the best ways to go about it. I personally find that people who had to work hard at something are often better aware of how to help others going through the same struggle. Whereas those who had the flexibility to begin with, while they might look impressive, it doesn’t mean they are necessarily the best teachers. I’m nearly a decade deep into training both flexibility and strength training consistently. I train clients both online and in person to help them reach their flexibility goals. I have a keen understanding of anatomy and kinesiology due to my past education with nursing school (hundreds of blog posts on this site cover those areas). Yes! I’ve made it purposely simple and easy to have a high success rate with the same format as my Hamstring Flexibility Program. 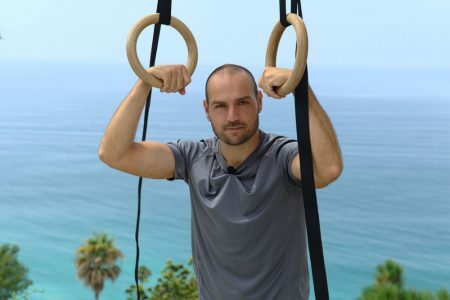 The main portion of this program is a follow along video that covers several parts of the body, including a nice warm-up very specific toward the hips. 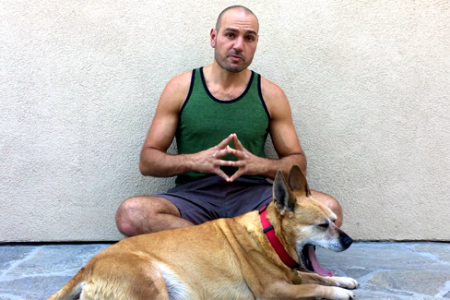 (If you like my follow along yoga videos on YouTube, it’s similar in flow and pace, except it’s professionally recorded and with a voice-over allowing for better cues.) This isn’t an ebook where you have to read a bunch of stuff or watch a patchwork of individual stretches and try to figure out the programming. It’s all figured out for you. You only need 30 minutes, 1-3x a week to follow the main video. I know we all have very busy lives so I’ve tried to make it as efficient as possible. How long will this program last me? 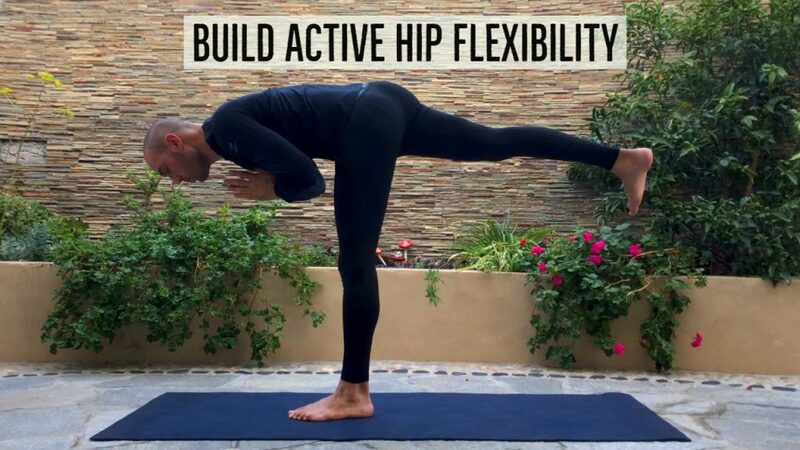 What are the benefits of increasing active hip flexibility? Most importantly, increasing your range of motion and then building strength in the end range tends to not only increase ones athletic capabilities but also keep joints healthy and robust. Also helps to counter all the tightening done by sitting, cycling, running and other sports. Improve your ability to deep squat. Reduce stiffness of the overall body. Be able to reach your toes more easily. Alleviate lower back pain from tight hip flexors. Yoga will feel easier and transitions will be more fluid. You’ll be able to kick higher and have a better straddle. Beneficial to many sports such as skating, wrestling, martial arts, gymnastics/circus arts, soccer and so forth. “Warrior 3” … one of the many active shapes you will be transitioning in and out of to both stretch and strengthen major muscles of the hips. None! I’m a huge fan of working out with minimal equipment. This way, you have less excuses and can do it anywhere! The only thing you might need is a chair (or block or book) to elevate your hands on to modify a certain stretch. If you use instagram, use #antranikdotorg and I’ll check out your form there. If you’re a redditor, feel free to post questions at /r/antranik as well. I practically guarantee that you will experience a significant increase in flexibility after a month of running the program. 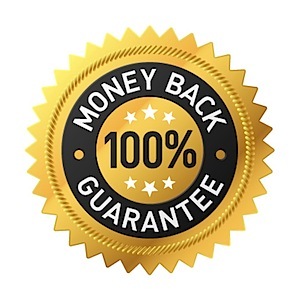 If it doesn’t work for you or you don’t like it for any reason, you could always contact me and ask for your money back. No questions asked and no risk to you. What are you waiting for? Let’s get flexible!